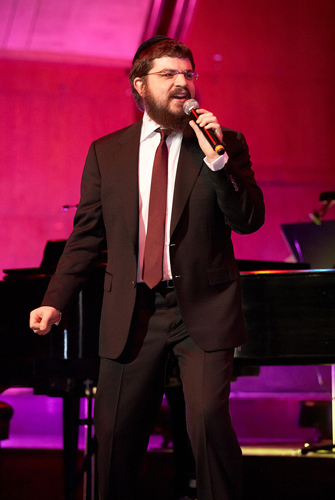 Join Rabbi Manis and Benny Friedman for a Winter Shabbaton. Friday thru Sunday, February 4-6th 2011. 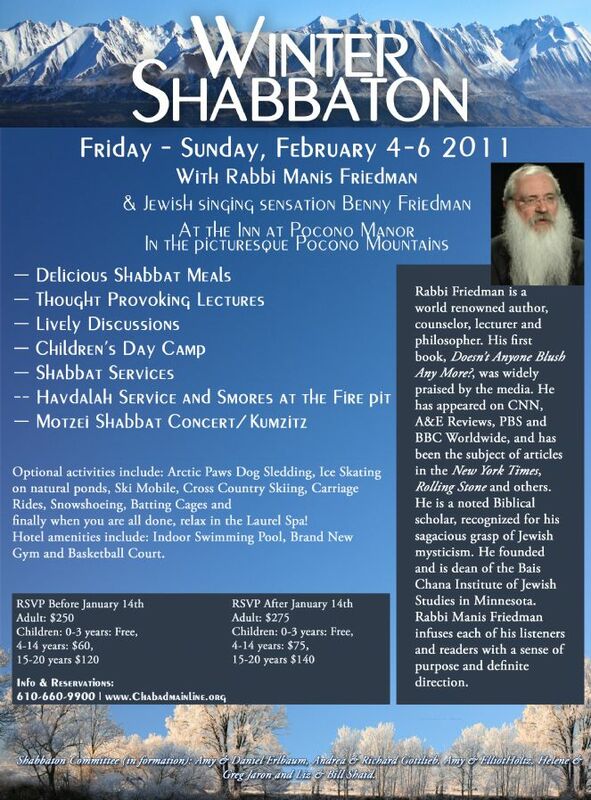 At the Inn At Pocono manor in the picturesque Pocono Mountains go to ChabadMainLine.org for more details.